Your website is one of the first experiences a potential customer may have with your company. 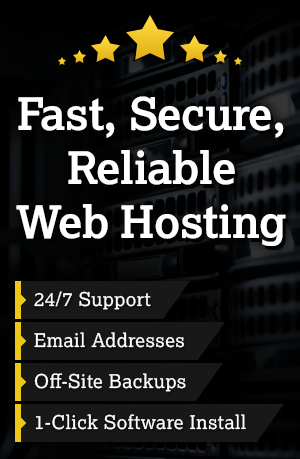 A website is a hub for your online presence. It’s only logical that you will want to put your best foot forward and have a powerful website that conveys your message and converts traffic into leads. However, there comes a time in every website’s life where a facelift or redesign is needed. This may be due to your evolving business, changes in customers’ expectations, or even technology trends. Whatever the reason, redesigning your website can be a daunting task filled with uncertainty. So what should you expect when you start the website redesign process? Whenever we begin working with a new or existing client on a website redesign, there are several key steps involved in the process, the first of which involves asking a LOT of questions. We like to start by finding out exactly what the client wants, and why. We always start with the same simple questions. We need to know why our clients want to redesign their website. Seems like a reasonable question, right? Are they just looking for a new look and feel overall? Are they simply trying to make it more user-friendly? Or are they looking to completely rebrand? It’s important to understand what’s driving the desire for change, so we can be sure to deliver what the client is actually looking for. Once we’ve determined the motivation behind the project, we’ll need to know more about the buyer personas. Who is the target audience (or audiences) that we’re trying to appeal to? Is there a certain age group or demographic that our client focuses on? Knowing that information will help us to design the site in a way that will be visually appealing and intuitive to that particular audience. Seriously. We’ll start by asking what colors our clients envision for their website. What colors schemes do they prefer? Some clients have more of a vision than others. We find it best to ask the client to send us a list of at least 3 sites that they like, and 3 that they don’t. Most importantly, though, we need to know why. Why do they like the sites they chose? Why don’t they like the others? Are the colors too bright? Too dull? Do they like the home page design on one site and the interior pages of another? We just need some ideas to build off of. In addition to preferences, we also like to know if there are any branding guidelines we need to follow. Some companies have more defined guidelines than others, and that’s fine. Are there specific fonts that need to be utilized? Do they have a logo already, or do they need one? Do they want a new logo? A whole new brand scheme? It’s important to clarify the scope of the redesign before diving in. We want to deliver a product our client will love, and we want to do it on time, and within budget. We’ve tweaked our process over time, and we think it’s a pretty good one, but we’re always evolving and looking for ways to improve. 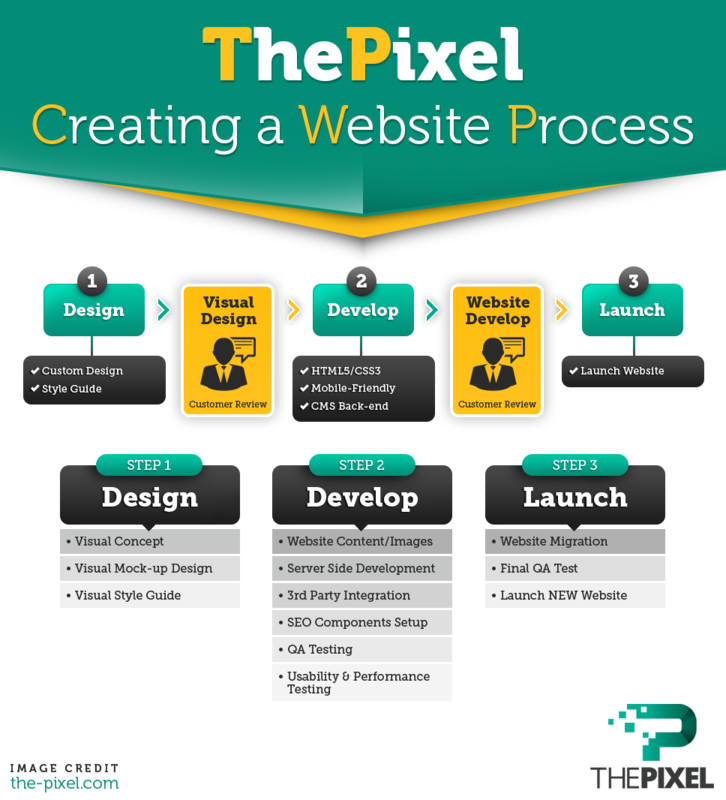 While every business has their own preferred way of approaching things; a typical website redesign process looks something like this.